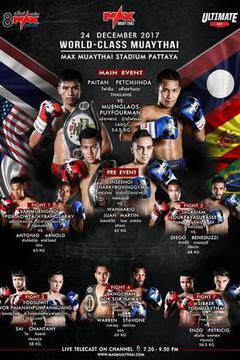 Catch MAX MUAY THAI: December 31 on FITE! 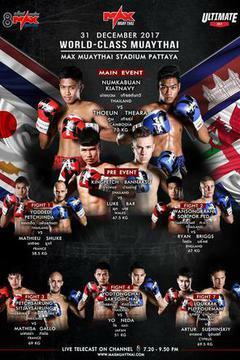 Catch MAX MUAY THAI: December 24 on FITE! 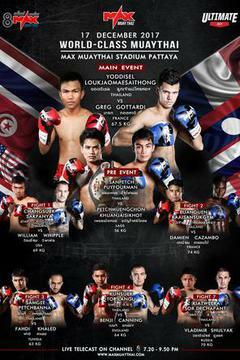 Catch MAX MUAY THAI: December 17 on FITE! Catch MAX MUAY THAI: December 10 on FITE! Catch MAX MUAY THAI: December 3 on FITE! Brandon Rios vs Conor McGregor "Notorious"